Showing results by narrator "James Silvera"
Ascend is an innovative book embedded with powerful tools for leaders, and offers an engaging way to share the path toward personal transformation with everyone. It presents a captivating allegory that helps leaders identify and break through long-standing beliefs that limit access to their innate potential for human happiness and exponential business success. 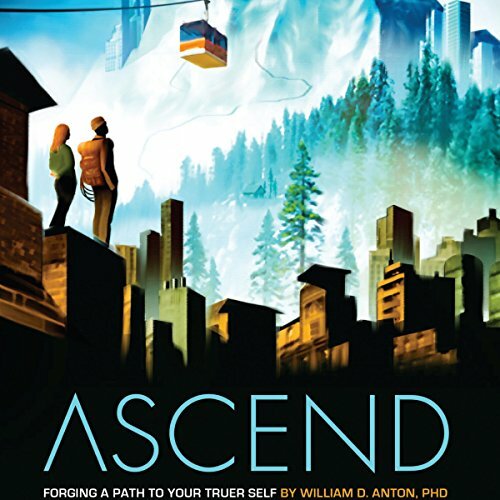 Through the experiences of the characters in Ascend, listeners see how their own limiting beliefs and mental models tacitly impede their quest for personal mastery and accomplishment. Not bad. The flow is choppy.